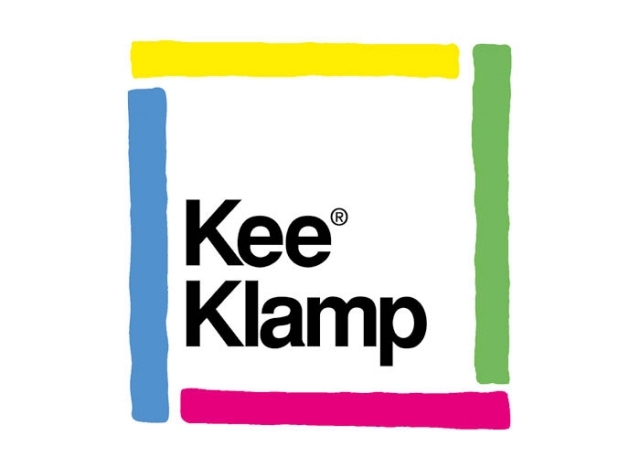 We are delighted to announce further additions to our KEE KLAMP fittings range. 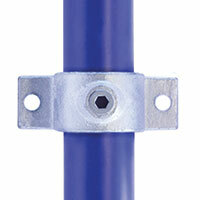 All new fittings are available to order as of now! 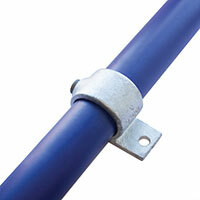 The Type 199 is used as an attachment point for flat sheets or boards and comes supplied with a drilled hole. Available in sizes 6,7 and 8. The Type 200 is used as an attachment point for flat sheets or boards and comes supplied with a drilled hole. Available in sizes 6, 7 and 8. The Type BC53 fitting has been designed as a variable angle in-line connection, adjustable through 202 degrees. Available in sizes 6 and 7 to compliment our current size 8 offering. 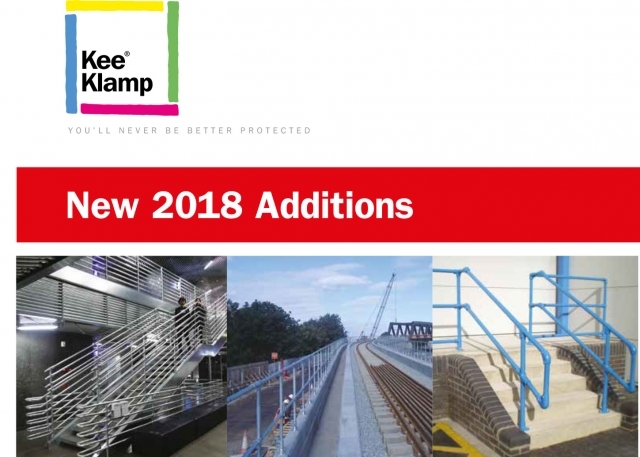 More details, including new KEE KLAMP fittings dimensions, are available in the New 2018 Additions leaflet. Click here to download our new brochure. KEE KLAMP fittings, manufactured and supplied by Kee Safety, offer the widest tubular fittings range available on the market. KEE KLAMP components are used in construction of safety handrails and barriers, platforms, furniture, shop fitting and many other types of structures - possible applications are only limited by your imagination. Visit our INSTALLATIONS section, to see examples of KEE KLAMP applications.